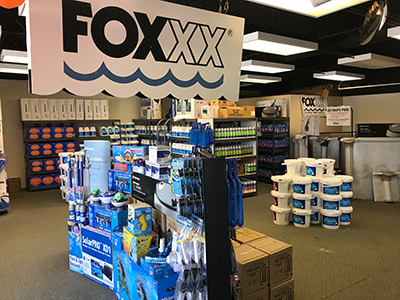 Carroll County Pools retail store stocks a wide variety of pool and spa chemicals, accessories, loungers, pool fountains, toys and more. 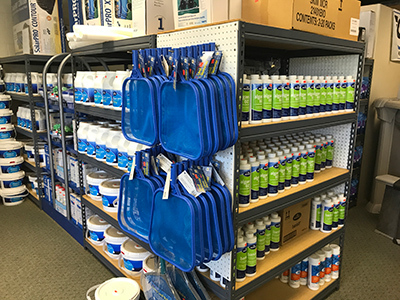 You will find the full line of BioGuard swimming pool and spa chemicals. All BioGuard products are designed for maximum ease, convenience and effectiveness. 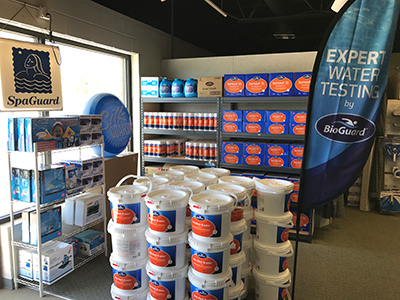 The BioGuard full product line can help prevent problems and keep your water brilliant. 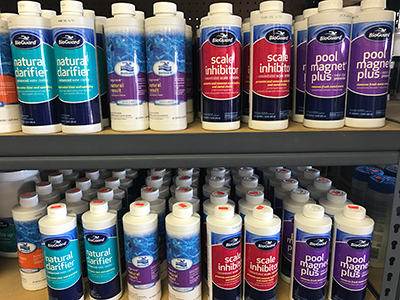 Carroll County Pools also now carries the Mineral Springs & softsoak chemicals, the newest technology in pool & spa care. Silk Tabs and Silk Sticks with SilkGuard make your water feel soft and smooth, kill bacteria and protect against scale, corrosion and staining. BioGuard makes pool care easy & simple with their 3-step program. Maintain beautiful sparkling clear water in just 3 simple steps. Tired of paying enormous fuel bills to heat your pool? Or is your pool too cold to enjoy, because you've turned off the heater? Now you can use the sun to heat your poll with a solar heating system. No expensive gas lines or costly fuel bills. Raises water temperature up to 10 degrees F or more. Swim in comfort and extend your swimming season. Call today for details.